Successfully Added 7 Channel Multi-Function Car MP3 FM Modulator to your Shopping Cart. 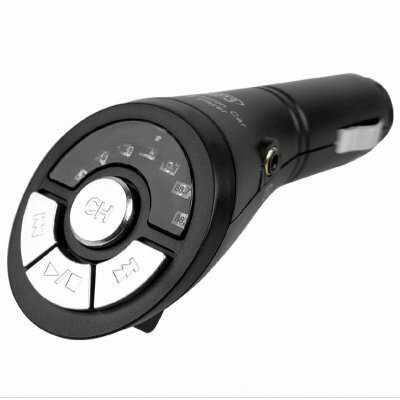 Fantastic new car MP3 FM Modulator with multi-function capabilities direct from China to you. This is a wonderful addition to any car, simply plug in your CD player/ USB stick/ HDD portable hard drive or mobile DVD player to this FM Modulator. Tune the frequency on your car stereo to one of the 7 frequencies available on the modulator and listen away with the power and quality only your cars own stereo system can provide. This 7 channel FM Modulator is available with no MOQ and with direct-shipping to anywhere in the world. Securely order your sample today!.